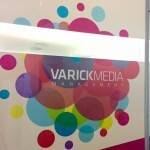 This summer I am working with Varick Media Management. 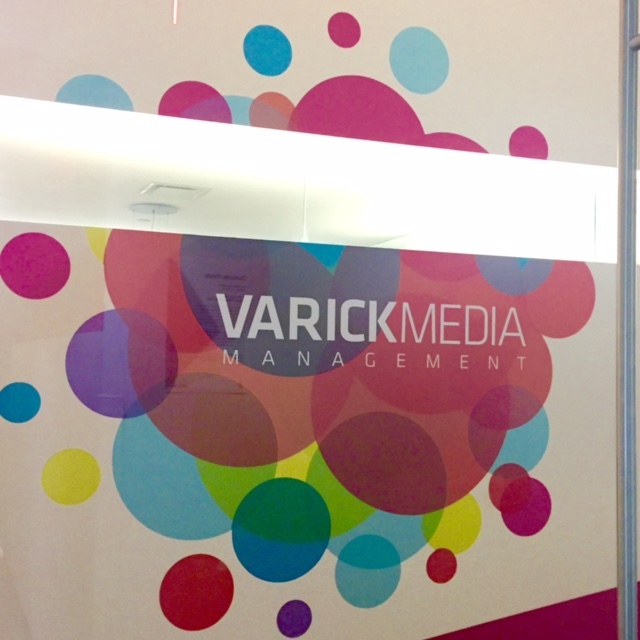 Varick is an adtech company specializing in programmatic advertising. Hana and Ethan Garrison striking a pose at Varick MM. 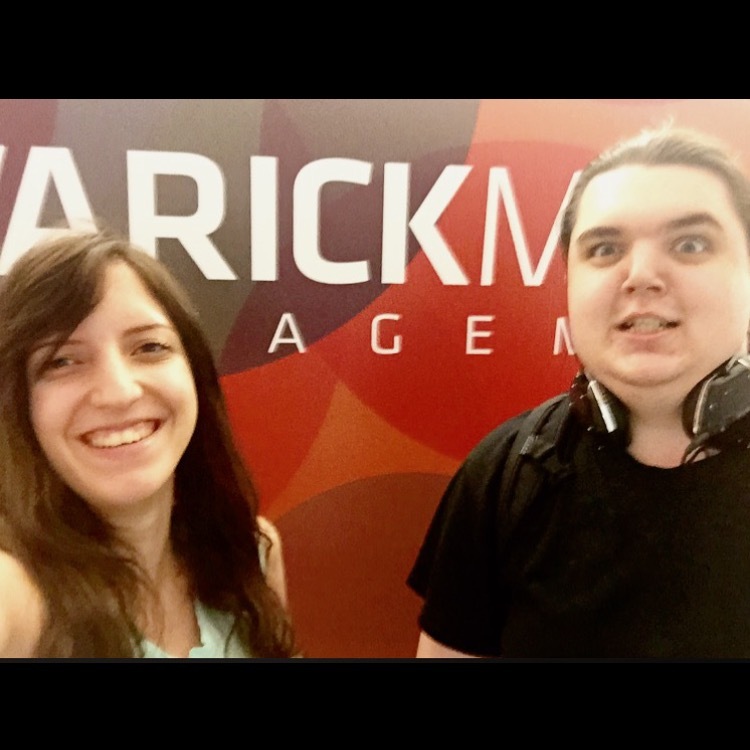 A fellow Seidenberg student, Ethan Garrison, has introduced me to Varick MM and opened my mind to this industry. Hana Stanojkovic is a rising junior in the Seidenberg School, studying Computer Science. She also has a knack for photography and cooking that she loves showing off on her Instagram!